Bali Scuba is THE PADI 5 Star Dive Centre & CDC in Bali. For 19 years Bali Scuba has been offering amazing diving adventures and we want you to be part of it. We combine local knowledge and international standards to ensure you receive the highest levels of professionalism and safety while having fun scuba diving in Bali. Enjoy with us a once in a life time scuba diving experience in Bali. Our dive centre is in Sanur and we welcome divers from all over the world. Our friendly staff will guide you through the wonderful underwater world of Bali where you will dive with manta rays, mola, pristine coral reefs, schools of tropical fish… Are you ready to start your Bali diving adventure? Bali Scuba celebrates its 19th Anniversary in May! We only dive the best sites in Bali. 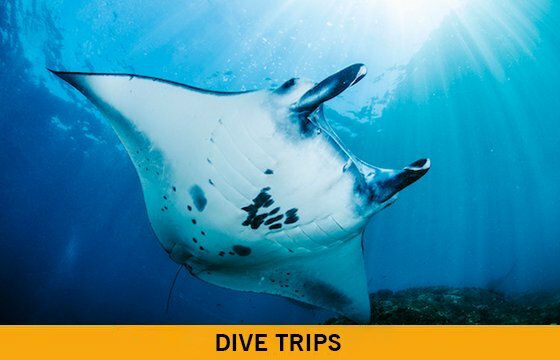 Scuba diving trips for certified divers at fascinating Tulamben, amazing Manta point but also intriguing Padang Bai, where stunning coral reefs and tropical fishes are waiting for you. Enjoy the beauty of Bali’s underwater marine life. Your diving journey strats here. From PADI Discover Scuba to PADI Open Water course, take the chance to get your lifetime diving licence. 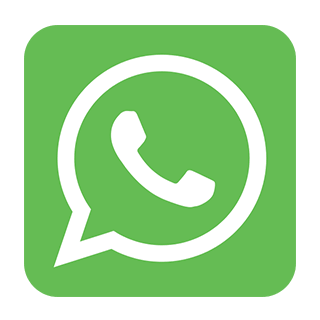 Upgrade your skills. 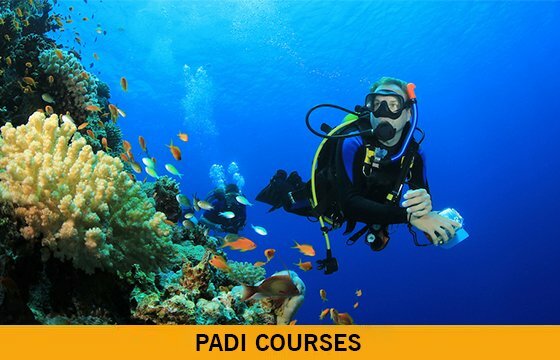 PADI Advanced Open Water, EFR, PADI Rescue course, Deep, night and many more specialties are available. 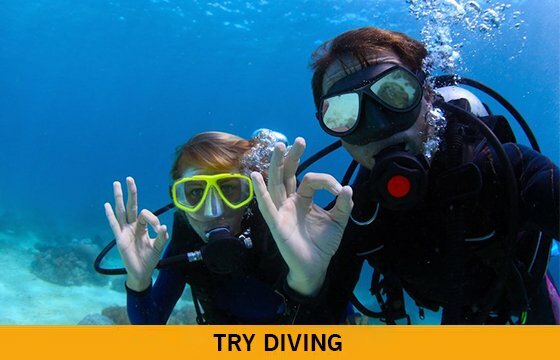 Have fun and become a safer and more confident diver. One-day courses available. Start with life-changing PADI Divemaster course and our thrilling Internships. 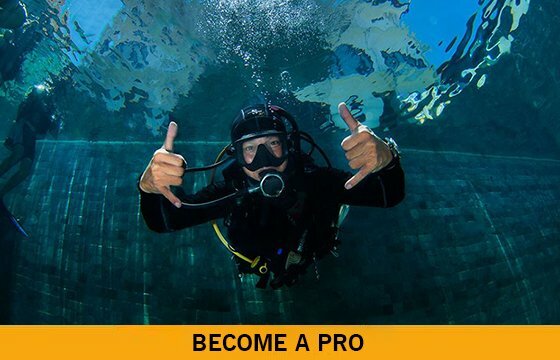 Take the final step and join Indonesia’s most successful PADI Instructor course. In 2019, Bali has been awarded by TripAdvisor.com as Top 1 destination in Asia, from reviews by travelers just like you. See why everyone is talking about Bali as Asia’s most beautiful islands. Bali is located in the coral triangle, the highest coral diversity in the world that hosts 76% of the world’s coral species and more than 2000 species of reef fish. 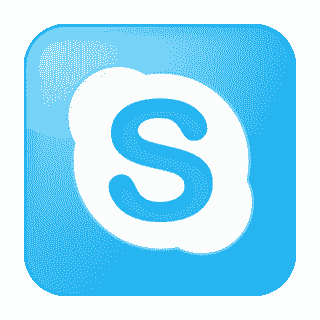 The 3 very best sites!